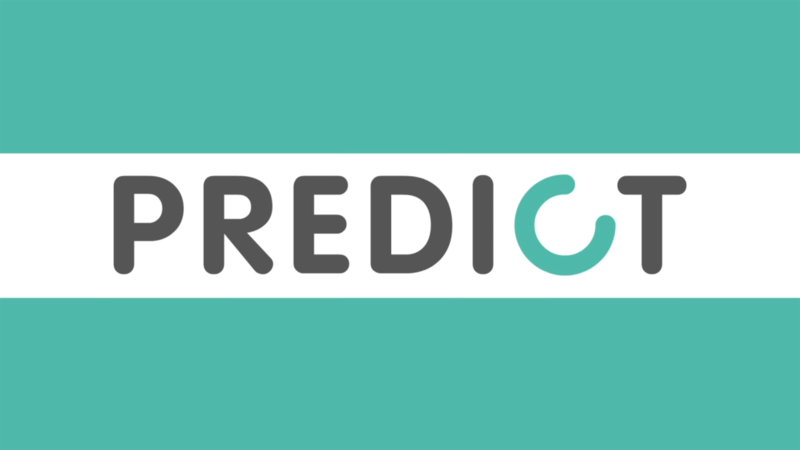 CPM Australia, a leading direct sales and contact centre agency and member of CPM International Group; partnered with ACRS to to undertake consumer research to better understand their understand their Christmas shopping intentions. The findings revealed that Australian holiday shoppers preferred to shop in-store than online. A summary of the findings and downloadable infographic are available below. 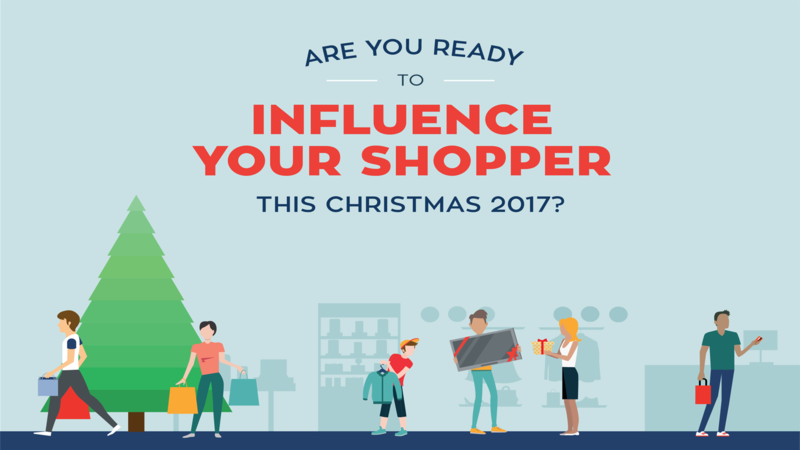 With the busiest retail period of the year around the corner, we surveyed Australians to better understand their shopping intentions for the 2017 Christmas season. We partnered with the ACRS Shopper Tracker via an online survey with a sample size of 456 shoppers representing the Australian population to gain insights surrounding this key trading period. However, the research reconfirms the notion of bricks & mortar versing e-commerce during the festive season is no longer valid. Australian Christmas shoppers are seeking seamless experiences within their in-store and online shopping undertakings. Increasingly, retailers are recognising that the most valuable shopper this holiday are those who shop across multiple channels and are looking for a consistent omnichannel experience. Overall plans for spending are on the rise this year, with a larger proportion of shoppers intending to spend more (+4%) for Christmas in 2017 compared to Christmas in 2016, while a smaller proportion of shoppers intend to spend less (-6%). As the convergence between online and offline retail becomes more widespread, the desire among Australians to complete their Christmas shopping in actual stores is still strong this year. This holiday season, most consumers plan to use both physical store and online (56%), or only physical stores (30%) to conduct their shopping. Compared to last year, those surveyed who plan to use solely online channels during this holiday trading period has increased from 8% to 14% this year. The study also reveals that holiday shoppers’ path to purchase will start even earlier this year. It seems there are plenty of early birds who are keen to get their wish lists out of the way and are likely motivated by spreading costs over three months instead of one. The figures also indicate the majority of buyers are planning to do most of their Christmas shopping as early as November (50%) leaving only 29% making purchases in December. For those aged between 18-34 early November is their expected holiday shopping month. While those aged 35-54 anticipate to shop in December and for those aged 55-74 expect to shop between late November and December. The most surprising change the study reveals is the switch in Christmas traffic intentions between department stores to discount players. New price-conscious shoppers are now changing directions and are seeking out gifts that won’t break the bank. With 64% of respondents signalling that they’re substituting department stores for discount department retailers over this festive season, we believe this switch as being driven by price and choice. Compared to our 2016 study, this interchange could result in department stores seeing up to 15% less traffic this season. While holiday gift categories remain fairly stable, shoppers are intending to buy more DVD & Blu-ray movies or CDs for music (+10%), toys, dolls, games (excluding computer) (+9%) and electronics (+6%) compared to 2016. Gift cards or gift certificates will be the star of the season and remain the most popular gift choice (50%); while craft items and sports gear are among the least popular across the three age groups.